Drug Policies are created to combat addiction. They affect the supply and demand of narcotics and the treatment and prevention of those who are addicted to narcotics. 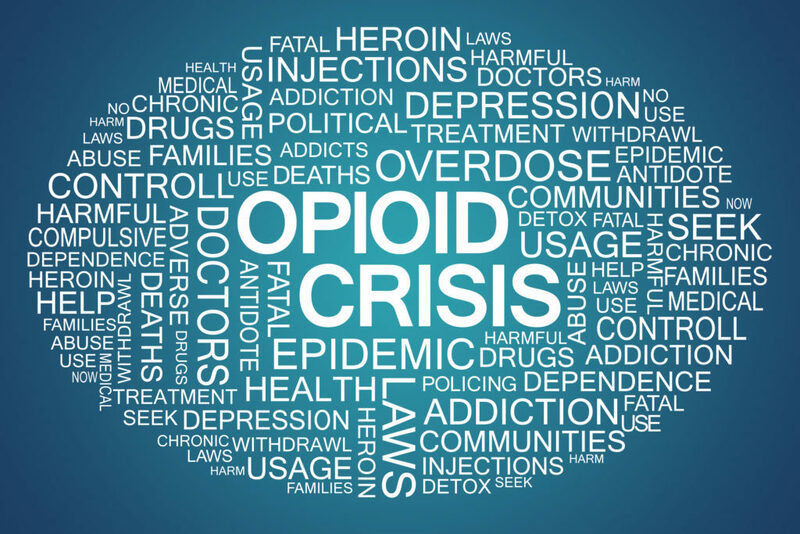 In the past decade drug policies have not been enough to combat the U.S opioid epidemic. This epidemic is destroying lives and diminishing public service resources. We are now seeing new collaborations between non-profit, federal, state and local partners to combat this epidemic. The purpose of this panel is to advance everyone’s knowledge on this important issue that affects many people’s lives, the policy and program ramifications of this epidemic, and to have a constructive conversation on what be done next. Allen Lomax, Chair, Substance Abuse Prevention Coalition of Alexandria.